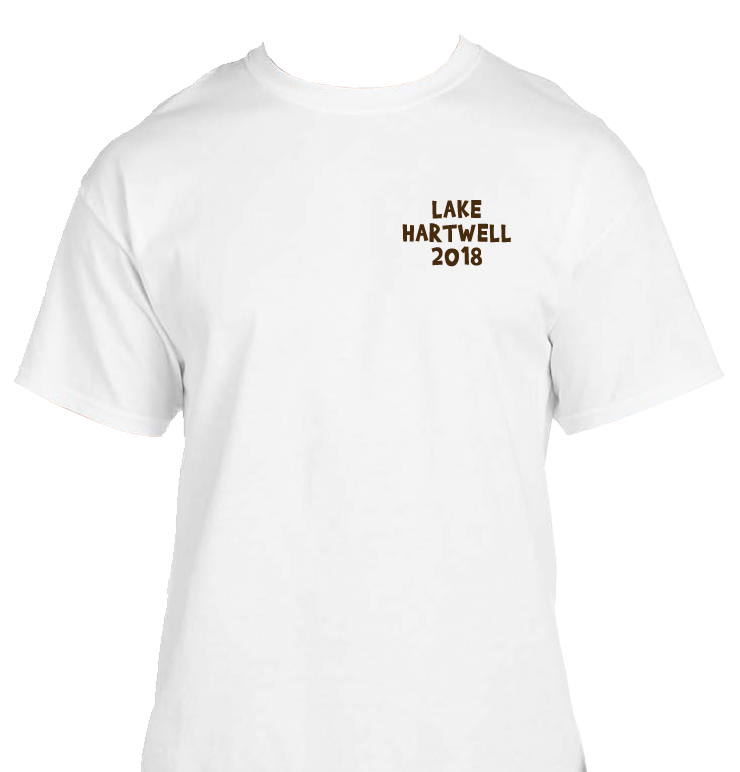 Order your Lake Hartwell T-shirts for 2018! 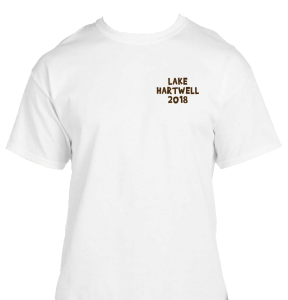 *All orders are due by June 15, 2018 & will arrive to Lake Hartwell the week of July 4, 2018. “Store Pickup” so you will not be charged for shipping. 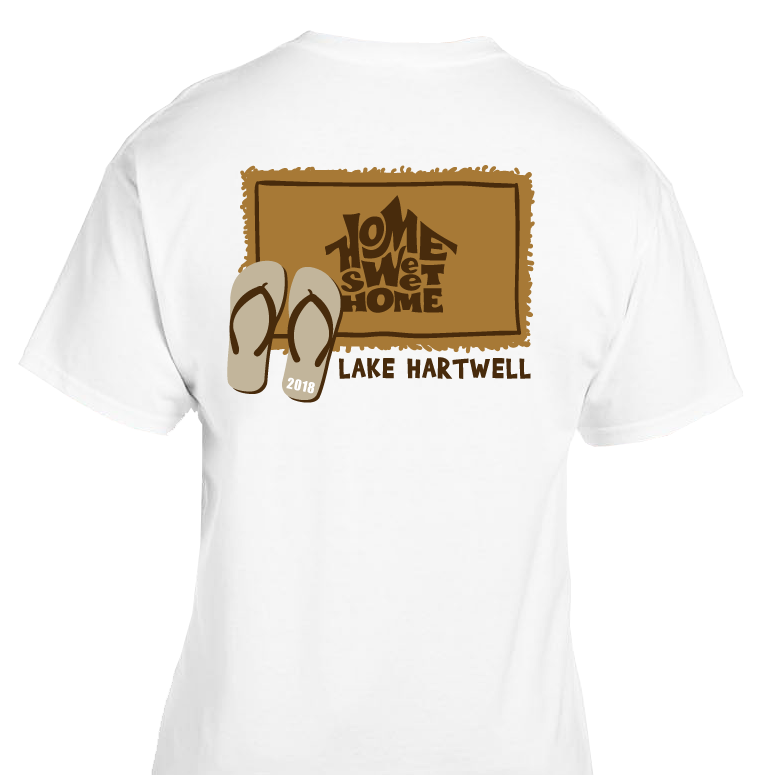 Pick-ups will be at the Hartwell homes of: Bill & Lynn Callahan (at Chickasaw Point) and Pam & Lewis Brown (at Foxwood Hills). “Ground Shipping” to pay for shipping. Orders will ship to you in July. 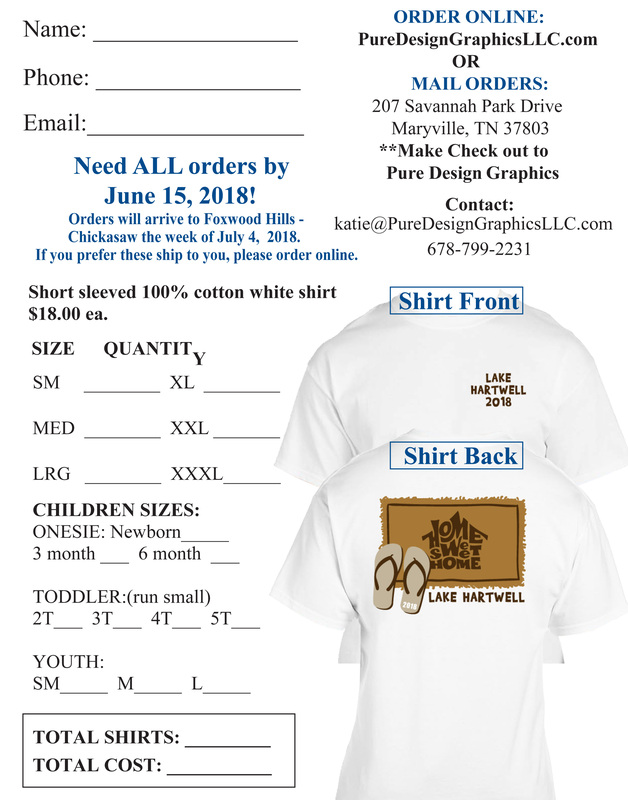 Or feel free to print & fill out this order form.